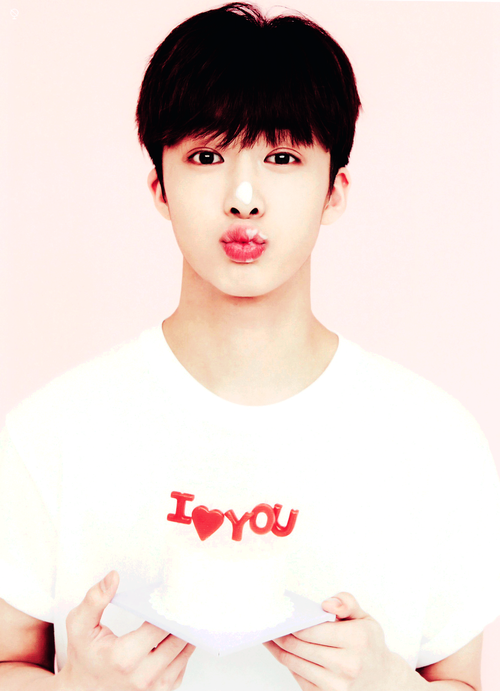 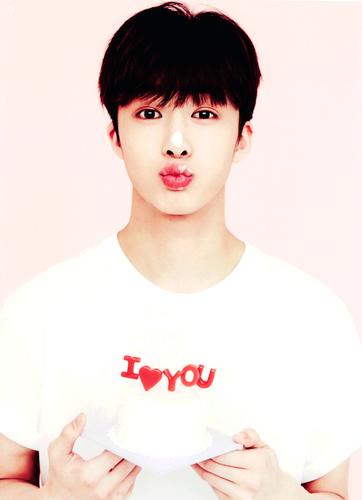 cut3 Hyungwon💋 ❤. . Wallpaper and background images in the Monsta X club tagged: photo kathi hyungwon cute monsta x.